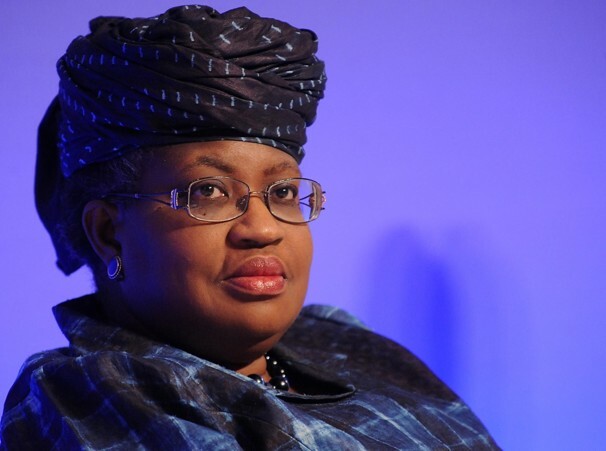 The former Finance Minister, Dr Ngozi Okonjo-Iweala, says that she was never served any court processes in relation to the allegation by former CBN Governor, Professor Charles Soludo that 30 trillion Naira was missing during the past administration. The suit was instituted by the Socio-Economic Rights Accountability Project (SERAP) pursuant to the Freedom of Information Act. A statement signed by the former minister’s Media Adviser, Mr. Paul Nwabuikwu, says that she has instructed her lawyers to take steps to set aside the judgment as it affects her. The statement adds that the decision of SERAP to anchor its case on an allegedly baseless and unsubstantiated allegation by former CBN Governor, Professor Charles Soludo that 30 trillion Naira is missing confirms SERAP’s alleged dubious motives and its role as a tool for politically motivated actors. The Federal High Court sitting in Lagos had ordered Dr. Ngozi Okonjo-Iweala and the Federal Government to provide information on the spending of the alleged missing N30 trillion. The fund, according to the court, represents some accruable income to the Federal Government during the last four years of the administration of former President Goodluck Jonathan. The judgment was delivered by Justice Ibrahim Buba following a Freedom of Information suit brought by SERAP.